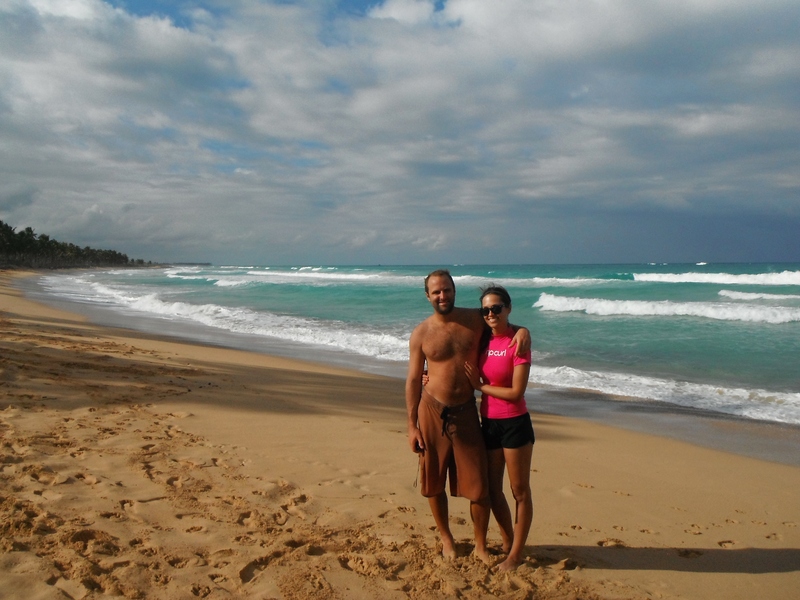 Twenty minutes north of Bavaro you’ll find a strikingly different kind of Dominican beach. On my first visit to Macao during my spring break trip to the DR in 2010, I was struck by how, contrary to the calm, manicured beaches you’ll find along most of the east coast, Macao seemed so wild. After visiting so many resort beaches on this month-long trip, I again found Macao to be breathtaking. 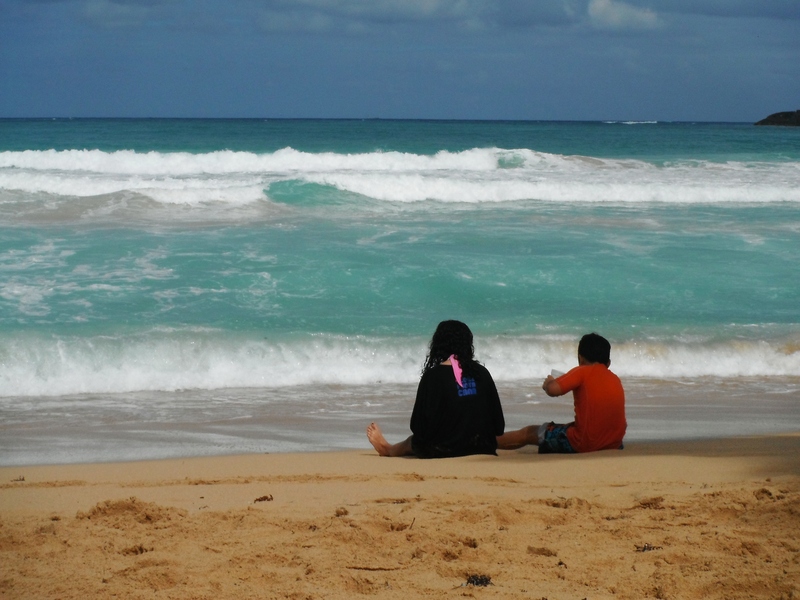 While most of the beaches on the east coast of the Dominican Republic are calm and serene, Macao is famous for its waves. It’s also one of the few public beaches in the area, and although plans for a resort started here, it has since been abandoned. On a hill overlooking the yellow sand you’ll find the skeleton of what could have been, as the walls of the would-be hotel watch over surfers and sunbathers. For now though, she is only a ghost, and I am thankful for the respite from that particular kind of life. That doesn’t mean there aren’t people here though, quite the contrary. Huddled beneath the unfinished building are vendors set up to greet guests brought to the beach as a part of an ATV excursion they book through their all-inclusives. Their buggies zoom up and down the beach all day, but for the most part the sound of the surf drowns them out and they are easy enough to avoid. 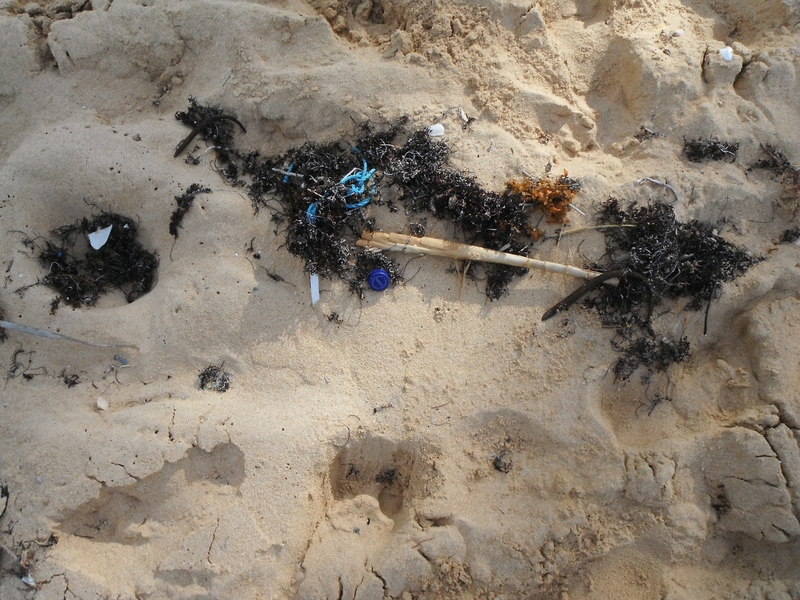 The downside to the ‘public’ aspect of the beach is that there are no groundskeepers to clean up after visiting revelers. 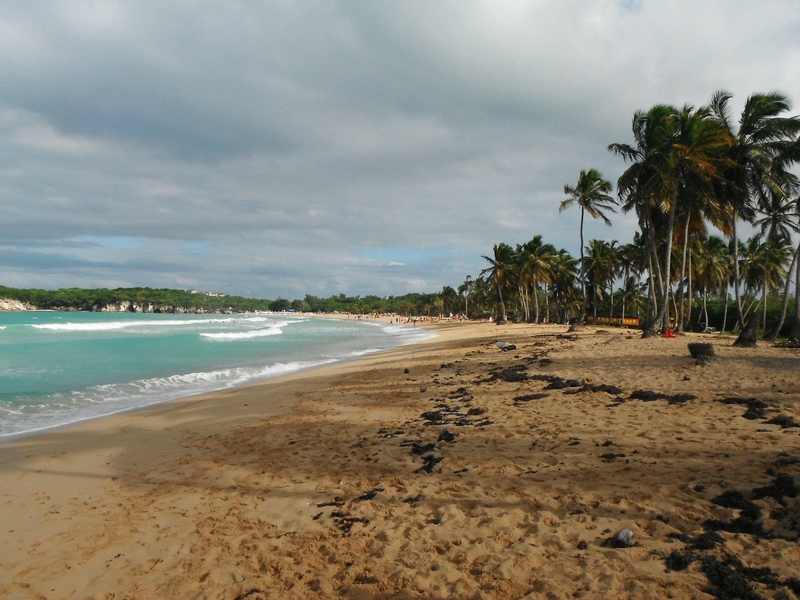 Most Dominicans have not yet learned the value in picking up after themselves, and it’s very common to come across someone tossing trash out of their car windows or leaving the remains of their picnic on the beach. Although Macao is unarguably beautiful, if you look closely you’ll easily find the evidence of this dirtier side of Dominican culture. This shouldn’t be reason enough to discourage a visit, however. Because in this land of flawless beaches and perfect palm trees, it can sometimes be difficult to find a place that seems authentic. There are many words you may choose to describe the beautiful, if not flawed, beach at Macao, but ‘Dominican’ may be the best.